Radically reduce risk of electrical contact injuries and electrocution. Protect workers with always-on, always aware solution that warns before contact. Access real-time insights into worker and team safety behavior. Each year, thousands of employees suffer electrical contact injuries, with millions exposed to this danger on a daily basis. 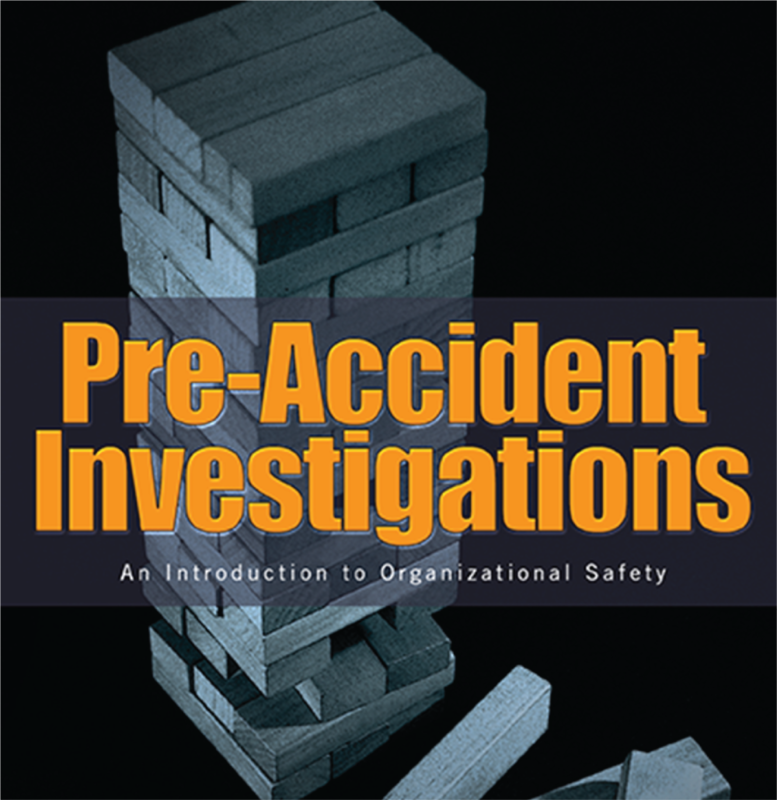 These incidences cost millions in insurance payout with even more lost to operations. Currently, there are no ambient, connected, always on devices used to detect electricity. Workers rely on processes to de-energize and follow lockout procedures. Proxxi provides that fail safe backup to virtually eliminate the risk. Designed for industrial workers at risk of electrical contact injury, it is a device that provides companies peace of mind and visibility through connected monitoring and insights into employee safety.